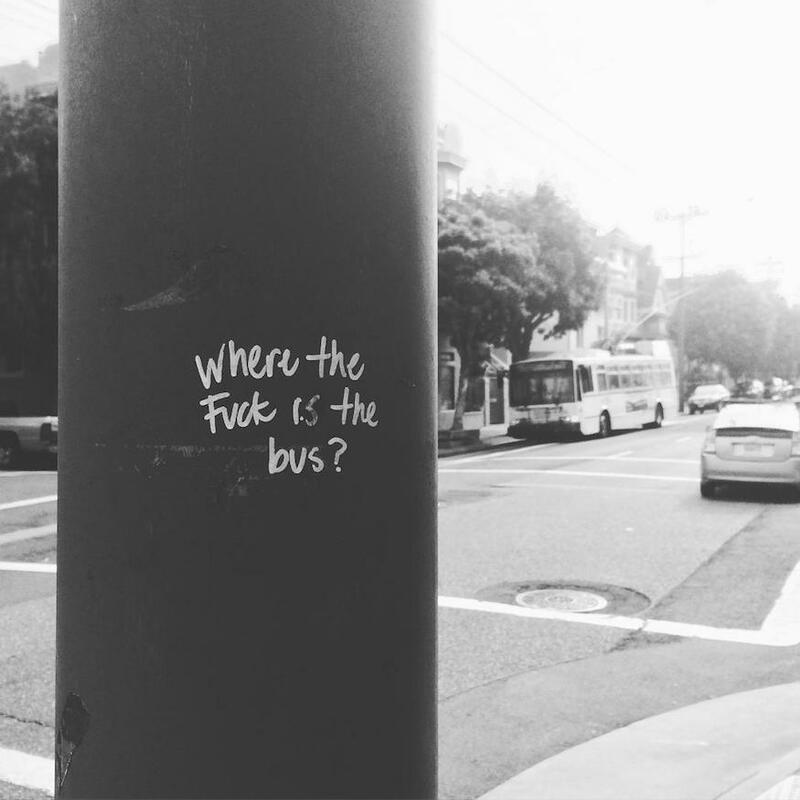 We get them all the time at @MuniDiaries, and we feel your pain. But it may soften those sharp edges to know that there are actually three people (not robots!) at the SFMTA whose job is to respond to an often irate public. We tracked down these most-patient humans, got them into our podcast studio, and asked them: What’s it like to be on the receiving end of our ire? As it turns out, it’s not all terrible. In today’s Muni Diaries podcast, SFMTA’s Schad Dalton and Rick Banchero tell us all about what it’s like to run the @sfmta_muni feed and to respond to your Muni complaints and real-life crisis — everything from violent crimes to a lost scarf. And you’d to check to see if there was some follow up you might have missed. We do our research: is there more to this thread? And usually it’s somebody who has to vent. A lot of times I’ll message back to see if there is something we can help with.